As oil prices plummet, some consumers are celebrating while others are still struggling. 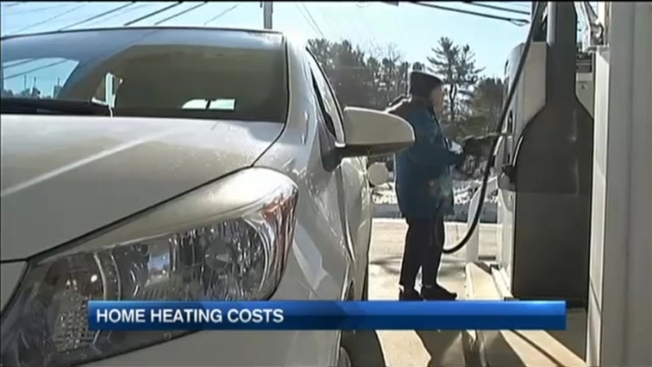 This week, home heating oil prices in Maine hit a 12-year low: an average $1.77 gallon. "We'll take the low prices for as long as we can get," said Jamie Py, President of the Maine Energy Marketers Association. Py said home heating oil and gas prices are down about one dollar from this time last year. The average Maine homeowner is expected to save $750 this year on heating oil prices, but low income Mainers aren't able to enjoy to savings in oil prices. "It doesn't matter when you don't have any income," said Nicole Evans, Director of Financial Stability at the United Way of Greater Portland. The good news, she said, is that donations to low incoming heating assistance funds, such as the Keep ME Warm fund can go further when heating oil prices are lower. The bad news, she said, is that more people need help. "The number of low income individuals and families is rising," said Evans. Anyone in Maine who needs assistance paying for home heating oil can call 211.